Easter baskets tend to error on the side of pastel colors and flowers. It being a Spring holiday and all. 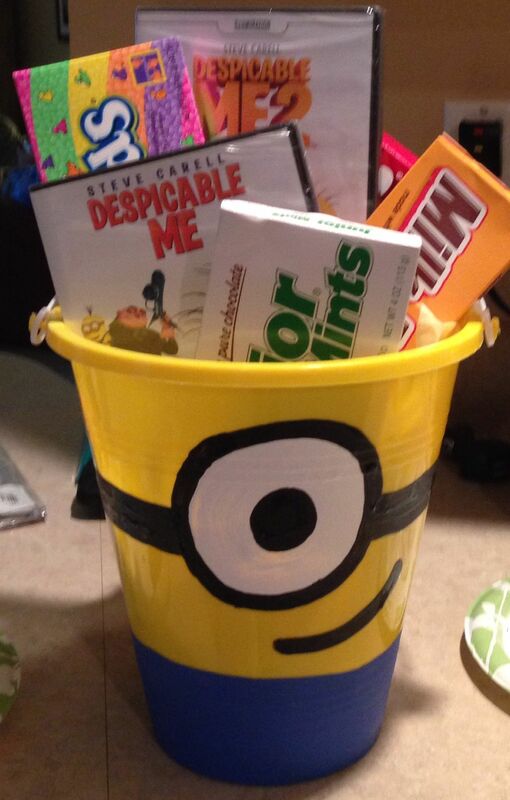 But let’s face it, the boys in this house want an Easter basket that’s focused on the themes that THEY love. 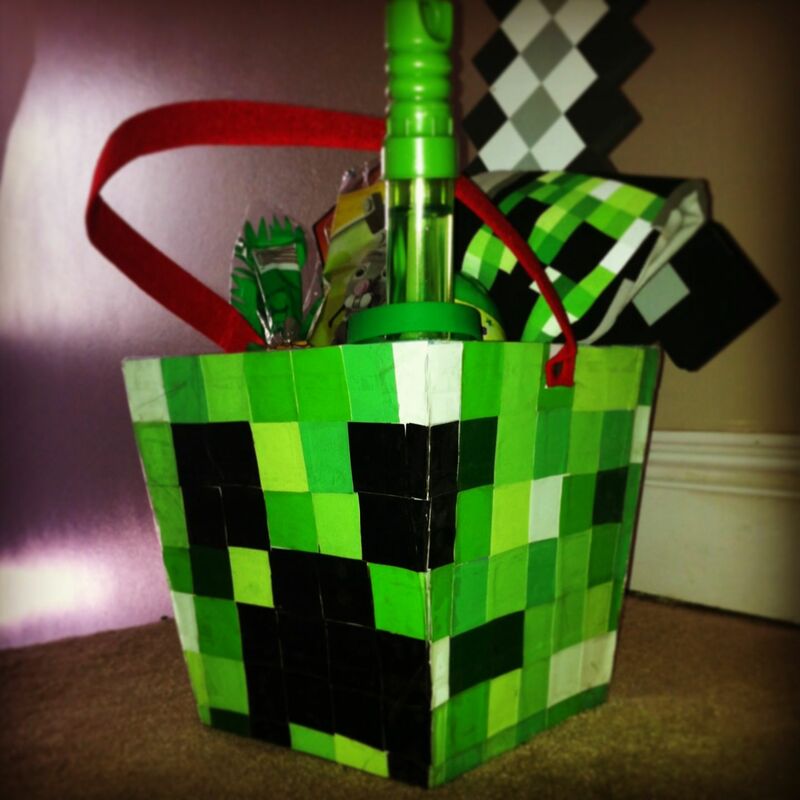 And since we don’t do big gifts at Easter, I want their baskets to be epic. I’ve gathered a pretty cool list of Boy Easter Basket ideas but we all know there are girls out there that would flip over these ideas too so if you don’t have boys at home, know that these themes can be used for girls who like really cool things, too! 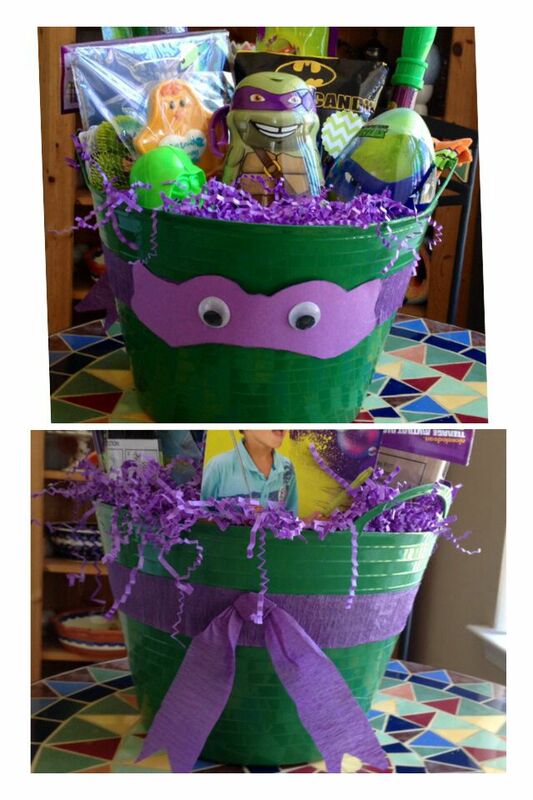 I went on the search and came up with a list of a few of MY boys’ favorite themes turned into DIY Easter Baskets. Most of these are extremely easy to put together, which means you can spend your time on filling them with all the things your little’s like and not worry about them taking hours to create. What about your kiddos? What themes do you think they’d like to see on Easter morning?